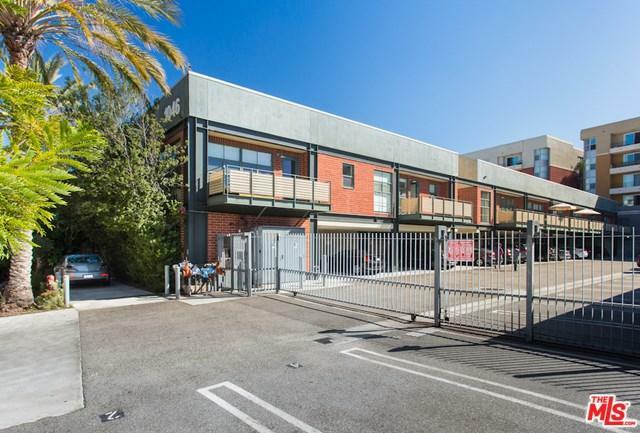 1046 Princeton Drive #106, Marina Del Rey, CA 90292 (#18361730) :: Ardent Real Estate Group, Inc.
A truly unique and sophisticated 3-story loft located in the ever-popular Silicon Beach offers an exceptional live/work environment or use as a commercial office space only. An abundance of natural light floods through the skylights built into the 9'-30' Bow Truss, exposed wooden beamed ceiling reaching nearly 30 feet above ground level. 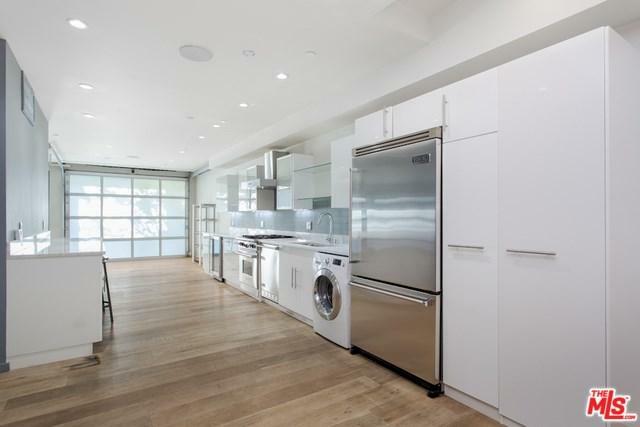 This Creative Unit features an industrial grade roll-up glass door, mixed concrete/wood floors and an open concept living/kitchen on the main level w/ high-end stainless steel appliances & marble counter tops. 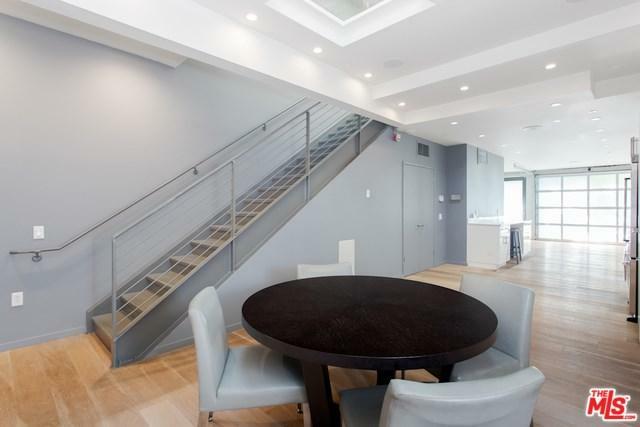 The second level features a great flex space, full bath and an over-sized balcony for outdoor enjoyment. Head up to the third level loft area, which could be used as additional creative space, art studio or bedroom. The gated building includes 2 parking spots and additional guest parking. 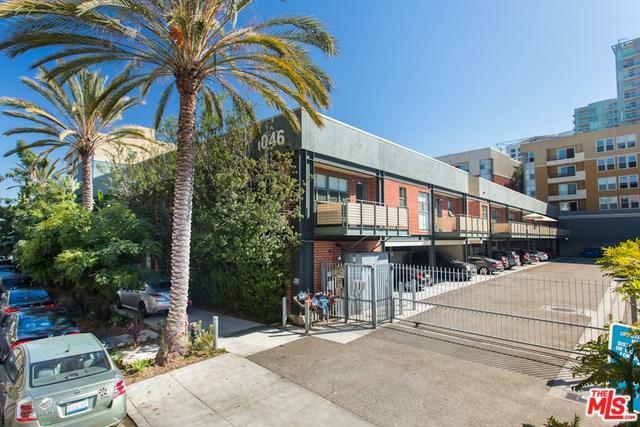 Princeton Lofts provide the finest in quality construction along w/an ideal location close to Abbot Kinney, shops, restaurants & short bike ride to the beach! Sold by Viola Bates of Berkshire Hathaway Homeservice.